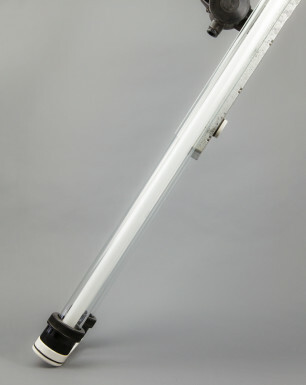 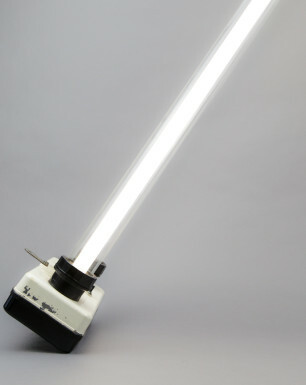 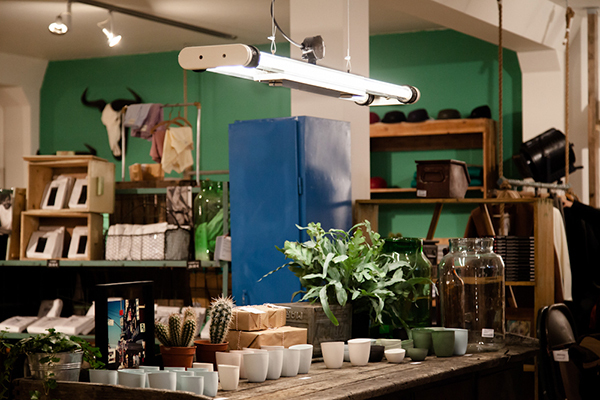 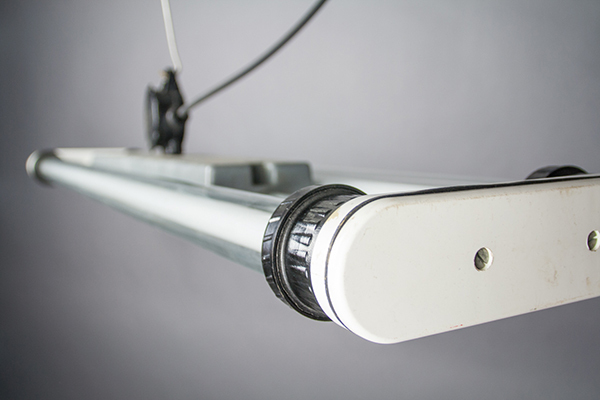 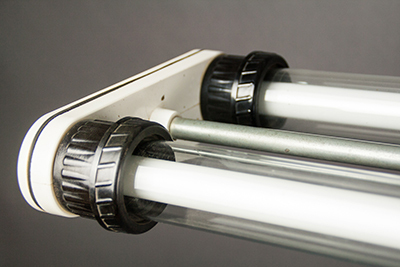 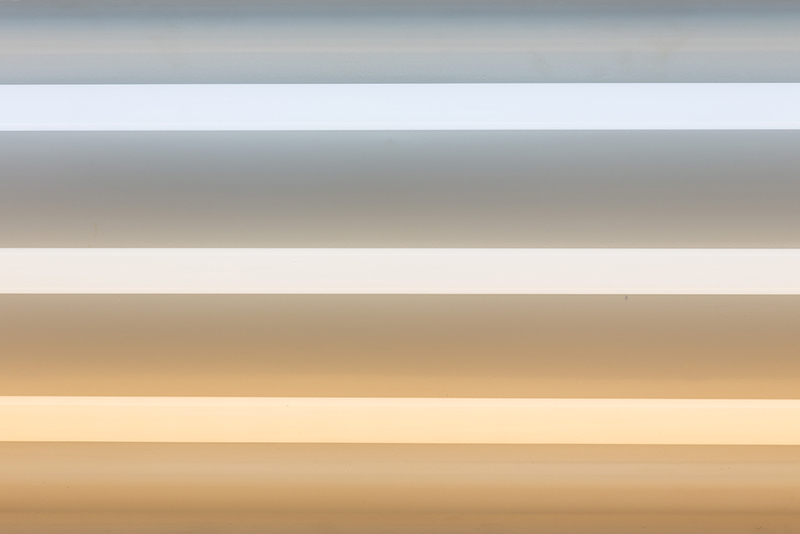 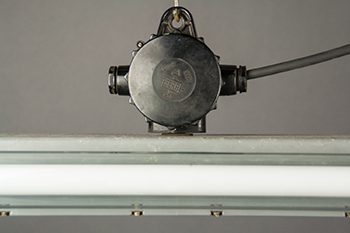 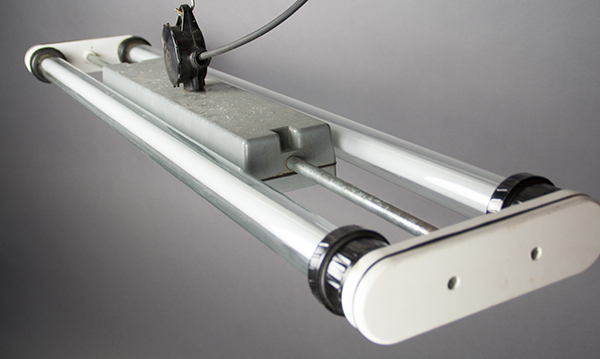 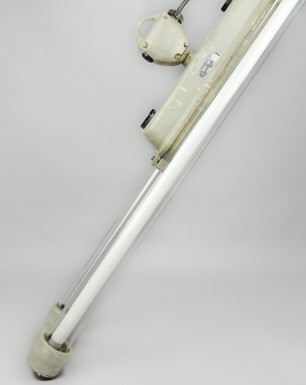 Unlike its relatives the ‘Moose’ and the ‘Red Deer’, this fluorescent light fixture originates from the late DDR era. 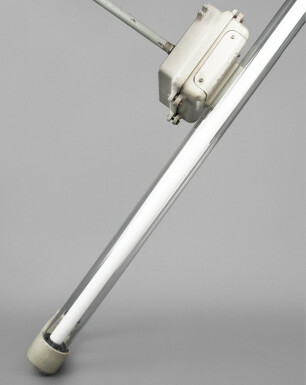 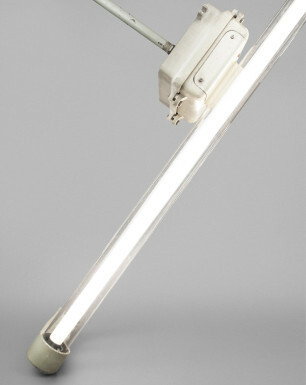 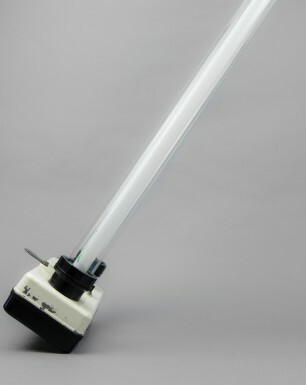 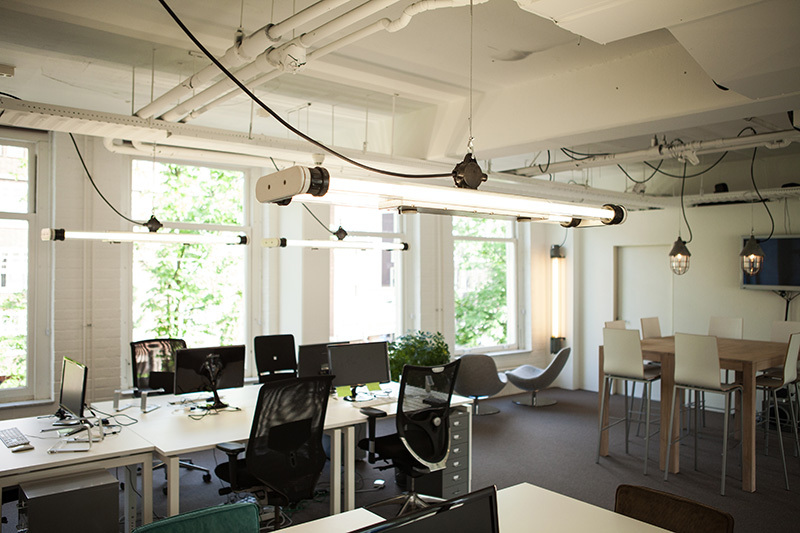 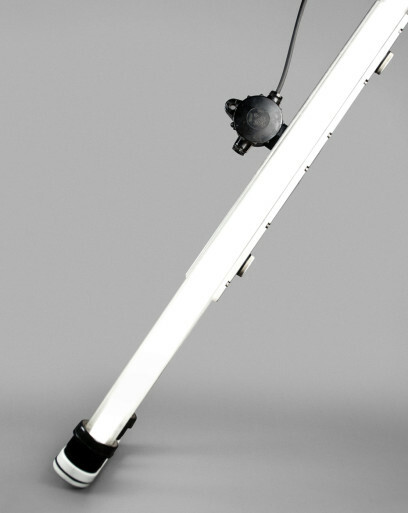 The lamp was designed around the 1970s, and its simple, modernist design reminds of the Bauhaus school. 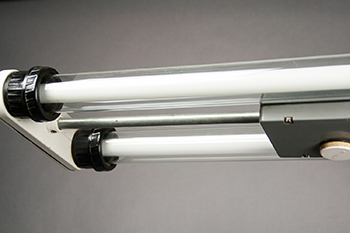 The two-part aluminium housing is completely aligned with the glass tubes, and combined with a black bakelite connection box. 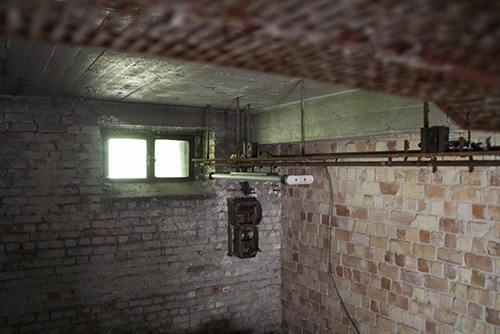 The lamp was found in the main building of one of the oldest breweries in Berlin. 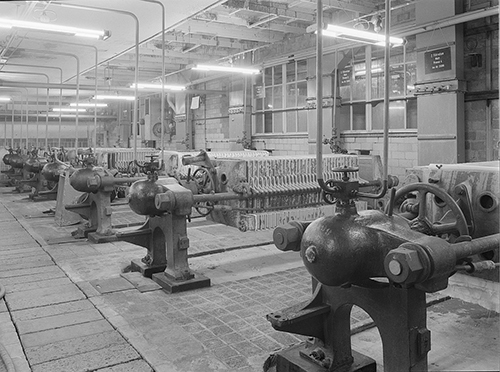 Before the brewery went bankrupt as a result of the German reunification in the early 1990s, it brew one of the city’s top beers for over a hundred years. 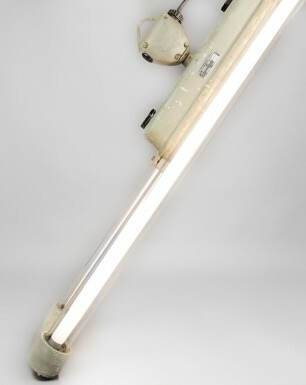 During the last period of its existence, this lamp illuminated one of the storage areas of the brewery. 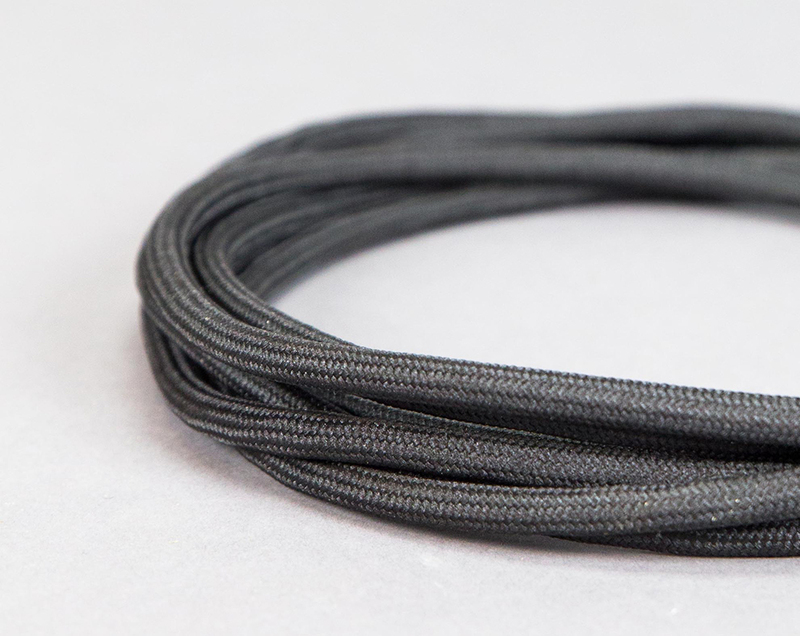 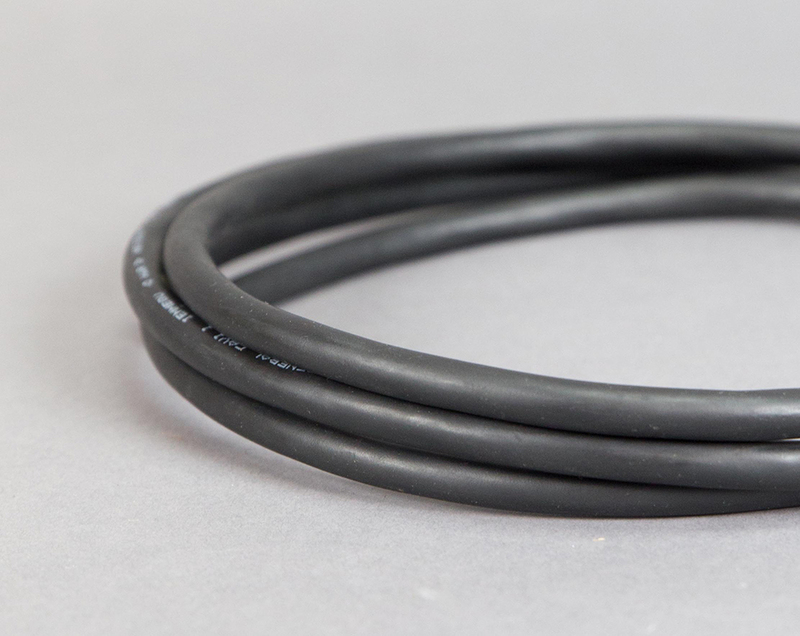 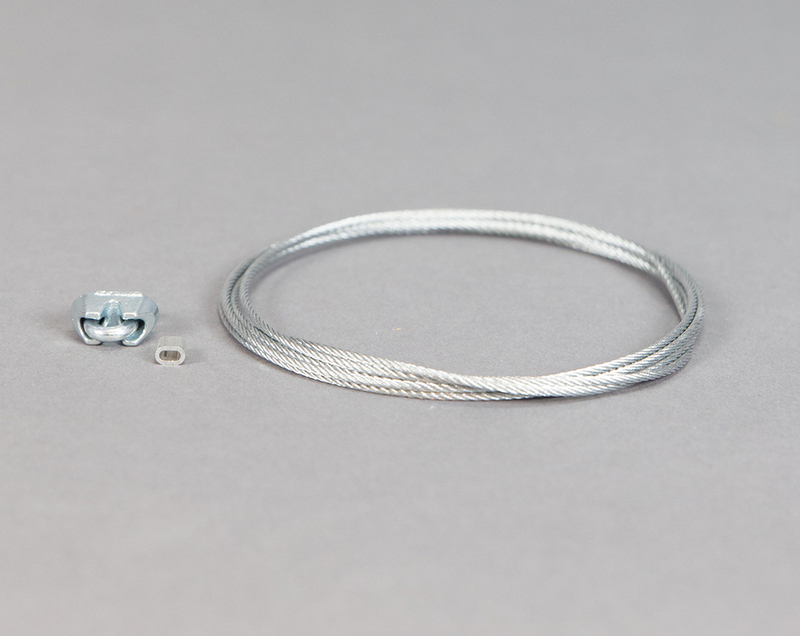 – 1,5 meter matt black cable, and its passport describing the history and origin of the lamp.